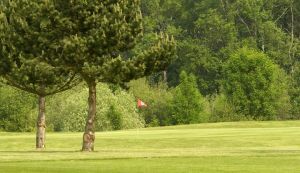 The resort’s second course is L Aigle, which is certainly a more forgiving proposition than the neighbouring French Open venue. 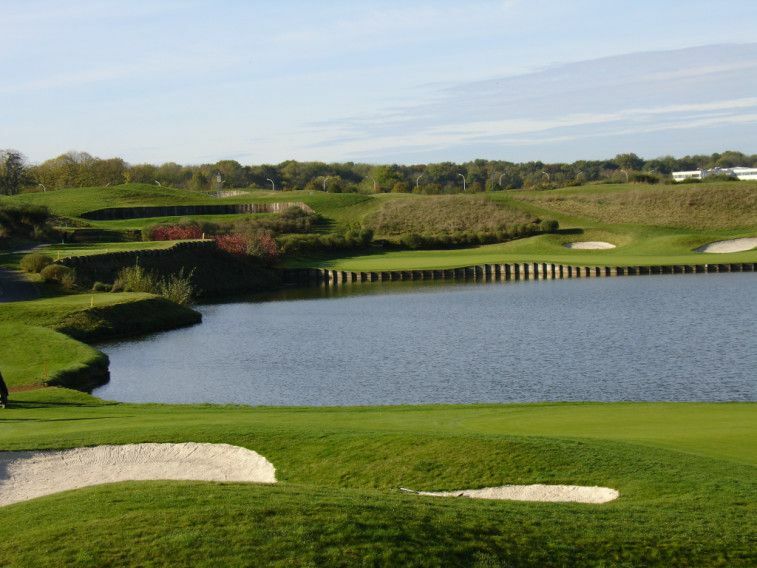 L Aigle is shorter, at 6,489 yards, and is more sympathetically set up to welcome the average player. 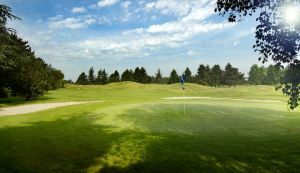 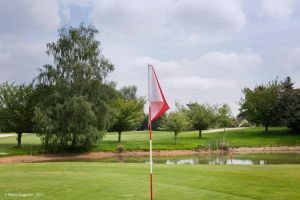 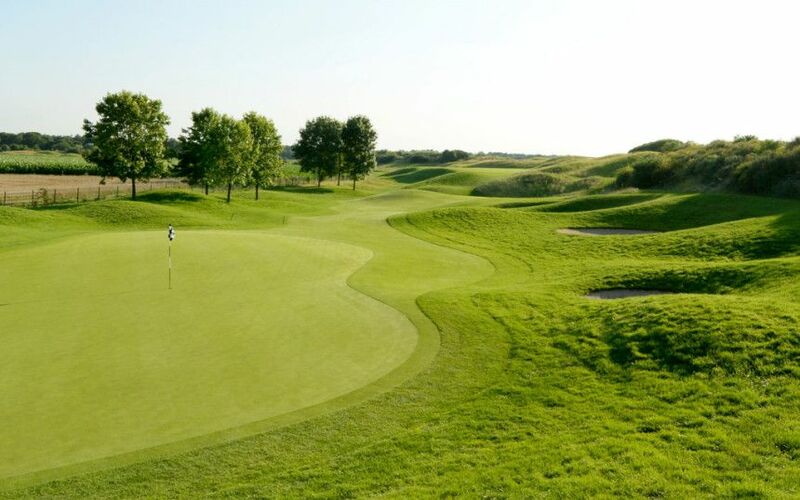 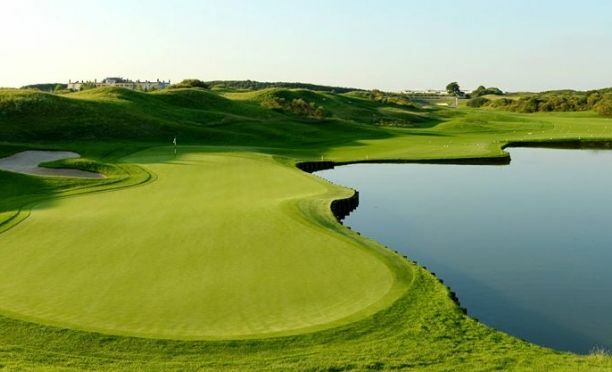 In the same manner as L Albatros, the course is rough around the edges, and has a degree of links in its make up, but does not have the demanding hazards that make Le Golf National’s main attraction so challenging. 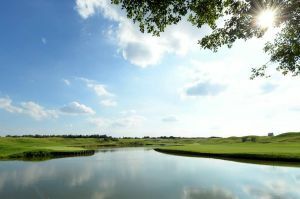 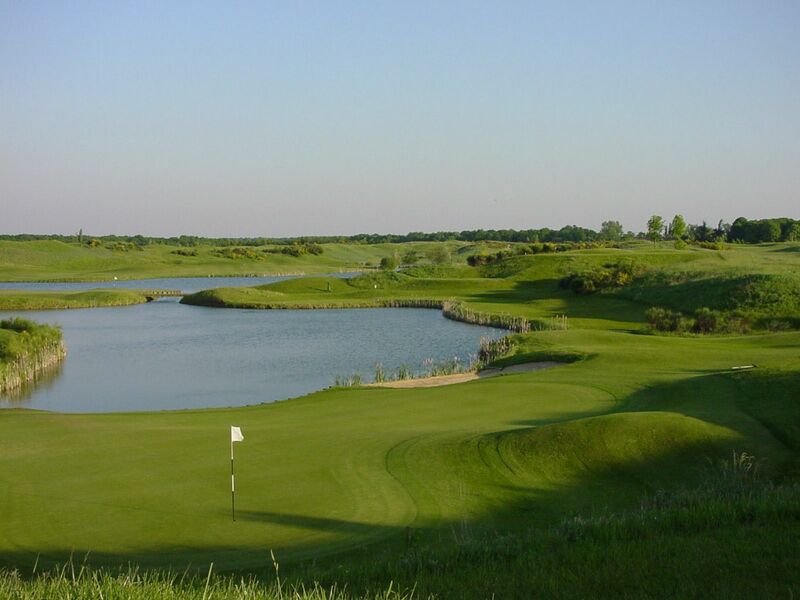 Golf National Aigle is not yet in our pool of Golf Courses for orders.